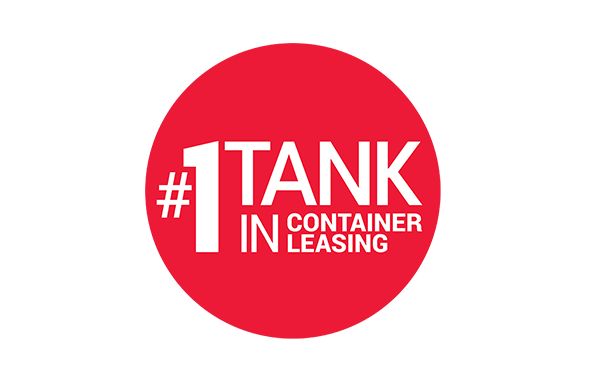 Eurotainer is the Leader in Gas Tank Specialized Tank Container Leasing. 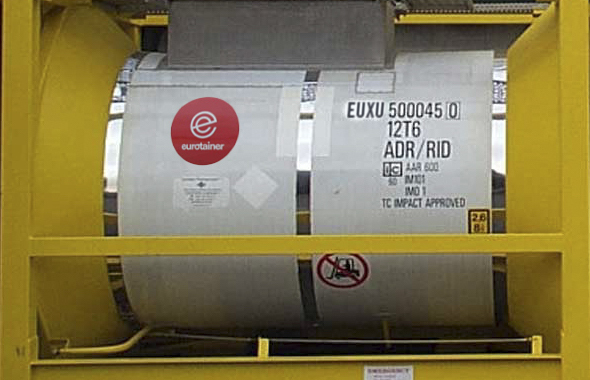 With the largest fleet of tank containers dedicated to liquefied gas transport and storage, Eurotainer has the right tank for your project. Air gases are the standard for refrigeration, air conditioning and cooling systems. A highly energy efficient refrigerant which also has minimal environmental impact. A hydrocarbon used as an industrial solvent. It has been used as an aerosal propellent, as a refrigerant and as a local anesthetic. Gases widely used for industrial and domestic heating and as components of other gas mixtures. Gases used in mining and water treatment. Used as a fuel, an aerosol propellant, in cigarette lighters, and to make other chemicals. Used as raw material for chorine based pharmaceuticals and hundreds of other products.